First let’s get things straight, this post is not an encouragement for anyone to spend more time with his/her Database or with Database Snapshots for that matter. If you’re married to your Database, that’s a different story all together and I don’t think I could help you. 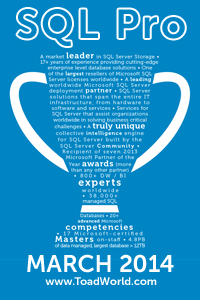 As database professionals we are always looking to improve the quality of our code and data. 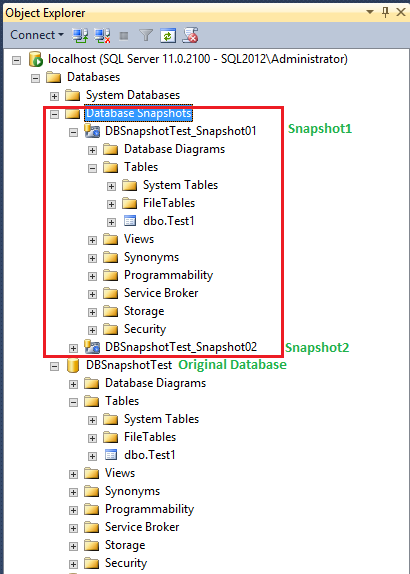 This post is intended to show an easy way to use Database Snapshots in order to test new code or change data and revert changes back quickly and easily. 1. 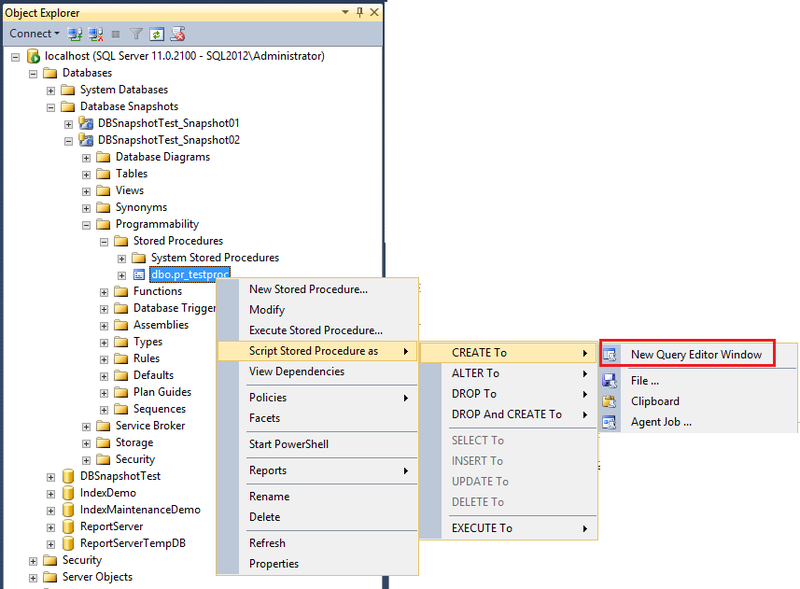 Easily undo data and object changes going back to how things were originally. 2. After running updates to data, comparing data before and after the updates. Before I get to the good stuff, let me explain what Database Snapshots are and how they work exactly. Imagine that you are writing a letter to someone using some word processor application of your choice. You are satisfied with that draft letter and so you save it on your computer. You realize later that you may want to make some adjustments, but the software you use does not support some fancy change tracking features. So what do you do? You probably copy that document somewhere else creating a Snapshot of it. You edit your draft document and save it but the next day you realize that you don’t like any of those changes you made and there is no way for you to remember all the changes you made to reverse them. The easiest thing to do is to just take a copy of your Snapshot and replace the working draft. This example loosely resembles what happens with Database Snapshots. All the original data pages that have changed on your database are stored in a snapshot file. If you drop the snapshot, then the changes are kept in the database. Optionally, you can rollback to your snapshot and force your database to look like it was when the snapshot was taken. When I say, your database will look like it was when the snapshot was taken, that means all data and even objects. Basically what happens is those original pages that were stored in the snapshot replace the pages that were changed. It’s almost like a huge UNDO button. Snapshots also have another benefit in that you can have your users read from the snapshot to see how data looked when the snapshot was taken. This can be beneficial in many ways because you can compare data before and after changes have been made to help you test how your changes affected the data. Very interesting find! Thanks for sharing this with us. I’m glad I’ve only used this in staging for QA purposes so far because it would cause problems in production. SQL Server 2016: What’s the best new feature?